The Government of Nunavut says all the bears involved in a deadly attack last month were considered healthy and in good condition. The polar bears involved in the fatal attack on a Nunavut hunter in August were in healthy condition, say wildlife officials. A group of three men left Naujaat by boat on Aug. 21 to hunt caribou and narwhal southeast of the community. Later that week, while on the land along Lyon Inlet, the group was approached by a mother polar bear and her cub. The polar bears mauled and killed Darryl Kaunak and injured two others before they were shot. Two other polar bears reportedly approached the group and were also killed. With no GPS and poor ice conditions, the two survivors weren’t rescued until several days later, on Aug. 28. Government of Nunavut wildlife officers have since visited the scene to investigate the attack. They’ve analyzed the carcasses of three of the animals; a fourth polar bear was “probably killed,” but officers found no carcass at the site, the Department of Environment said in an email. 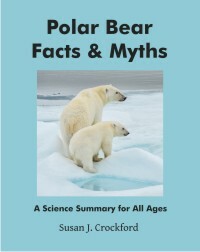 Of the destroyed polar bears, one was an adult female, another was a sub-adult female and the third was a yearling male. All three were found to be in good condition, the department said. 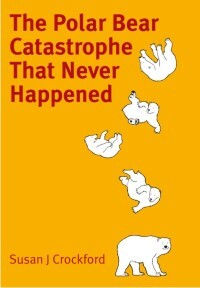 All the polar bears shot at the site were considered justified kills in defence of life and property. The condition of the polar bears in Lyon Inlet offers little insight into the attack that killed a man—the second fatal polar bear attack in the Kivalliq this year. In July, Aaron Gibbons was visiting Sentry Island near Arviat when he was mauled to death by a polar bear. Read the full story here. For more on the back stories, in case you missed them, my previous blog posts on the attacks described are here and here. 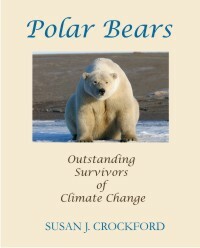 This entry was posted in Polar bear attacks and tagged Arviat, attack, body condition, Foxe Basin, Gibbons, Kaunak, Naujaat, necropsy, polar bear, western hudson bay. Bookmark the permalink.